(06-15-2017, 07:25 PM)Zueq Wrote: Omg! @Rouge007 yassssss! I'm in love! Well never thought I would be attracted to Guzma but there you go xD Your Shiro looks really good too! Hope you and @smoakdragon had an amazing time together!! (06-16-2017, 08:38 AM)ninJAS Wrote: Well never thought I would be attracted to Guzma but there you go xD Your Shiro looks really good too! @ninJAS We had a blast! Which reminds me, I should probably post pics of my cosplays/other really good ones we saw. I have more cosplay plans!!! I'm already planning for more cosplays <3 My roomie and I have been discussing what to go as. 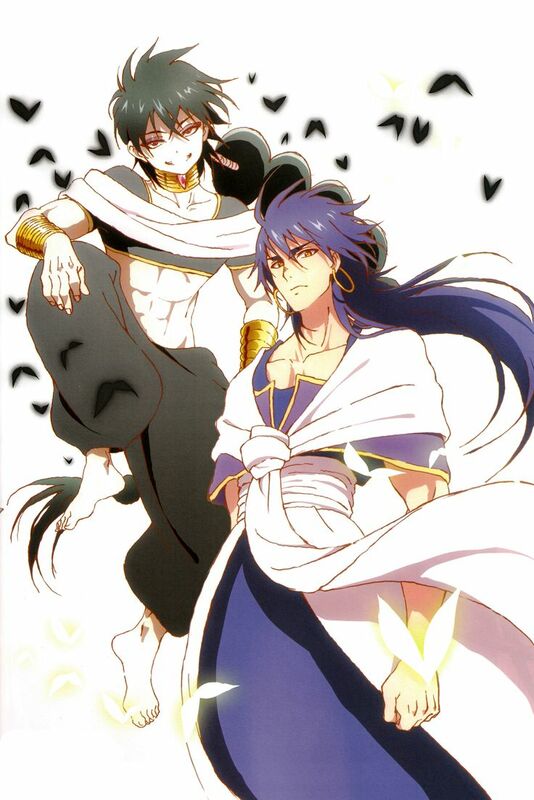 I just started watching Magi after she recommended it, and I want to do Sinbad (purple hair) and she wants to do Judal (black hair). Also planning on doing a Breath of the Wild Cosplay! Obviously my favorite character is Sidon, thus I'm going to try and do a human form of him. I get some creative freedom which is nice, but jesus is it gonna be hard.